Keyboards that can keep up with you. 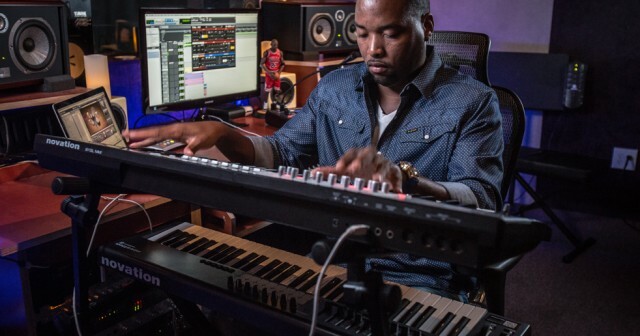 Our keyboard controllers put your music software directly into your hands. They range from simple and portable mini keyboards with handfuls of handy knobs and pads, to advanced professional controllers with huge arrays of touch-sensitive controls and ultra-responsive, expressive keyboards. 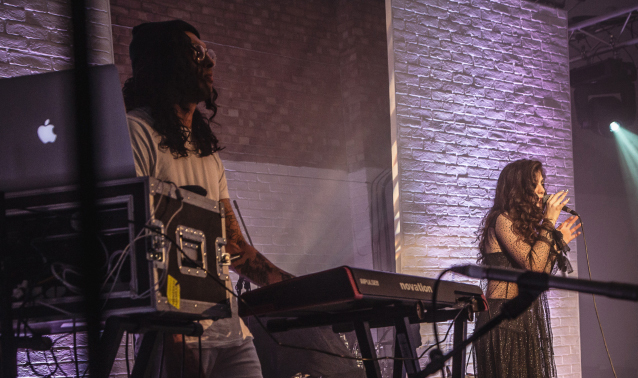 They all integrate immediately with Ableton Live and any other major music software, to give you the exact level of control you need to enhance your creativity. Produce and perform electronic music wherever and however you like, with our most compact and portable MIDI keyboard controller. 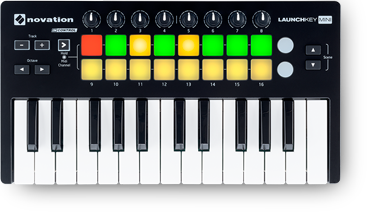 Easily produce and perform on a 25-note velocity-sensitive mini keyboard, with fast synth-style action. The quickest way to get hands-on control of your software, to easily produce and perform electronic music. Choose between a 25, 49 or 61-note velocity-sensitive keyboard with fast, synth-style action. Get more creative in the studio and onstage with an ultra-responsive keyboard that captures accurate, expressive performances. Control every aspect of your music with a keyboard that plays like an instrument and an absolutely ludicrous number of touch-sensitive controls that give you instant feedback. It's so easy to use - everything's just assigned to everything. So simple.